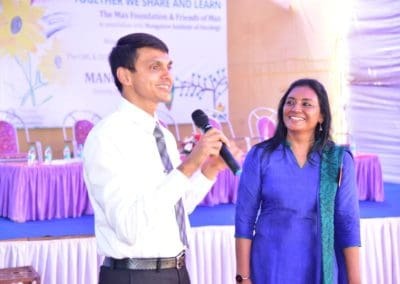 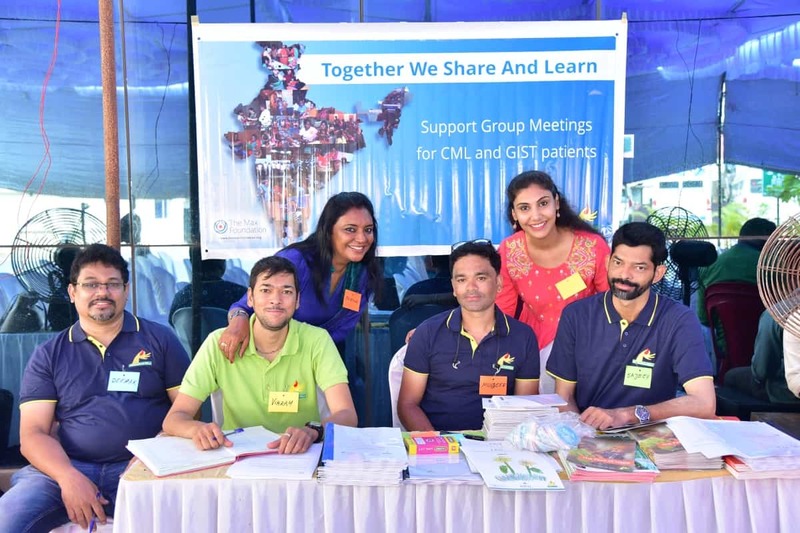 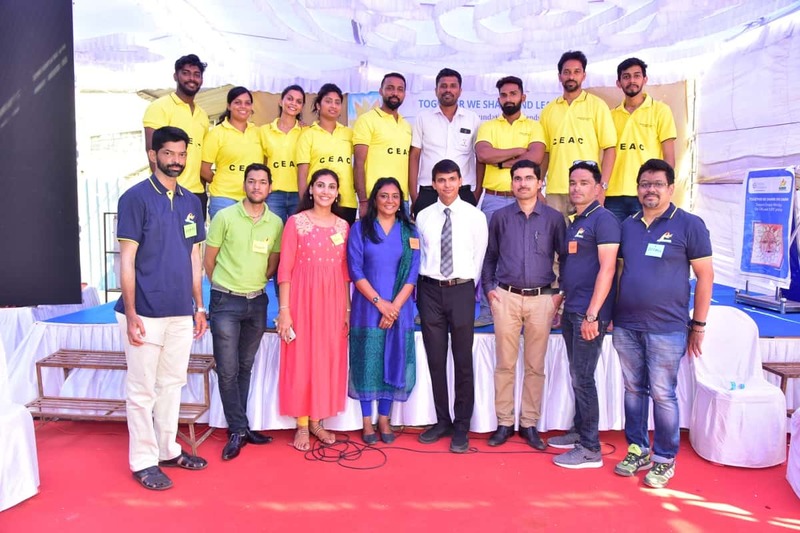 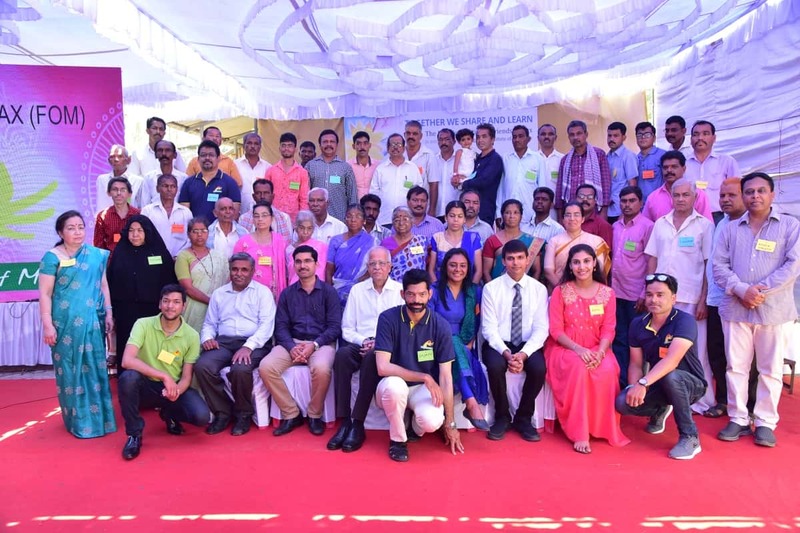 Mangalore Institue of Oncology (MIO) in association with the Max Foundation and Friends of Max conducted a one day program on “Patient Support Group Meeting” for people afflicted by Chronic myeloid leukaemia (CML) and Gastrointestinal stromal tumors (GISTs) on March 30, 2019. 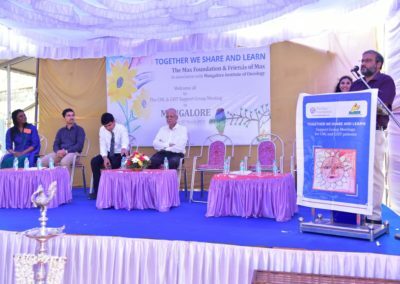 Dr Ashika Naik of Max Foundation started the programme by welcoming the gathering. 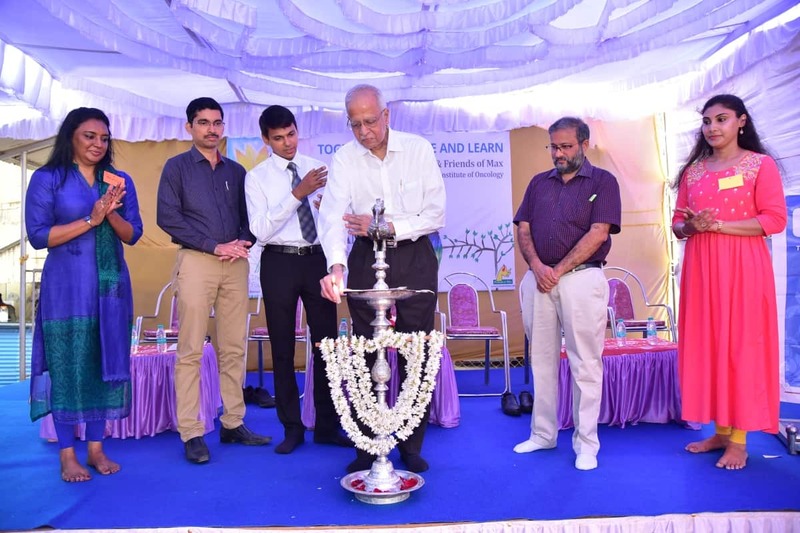 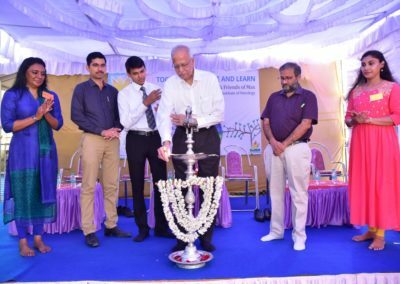 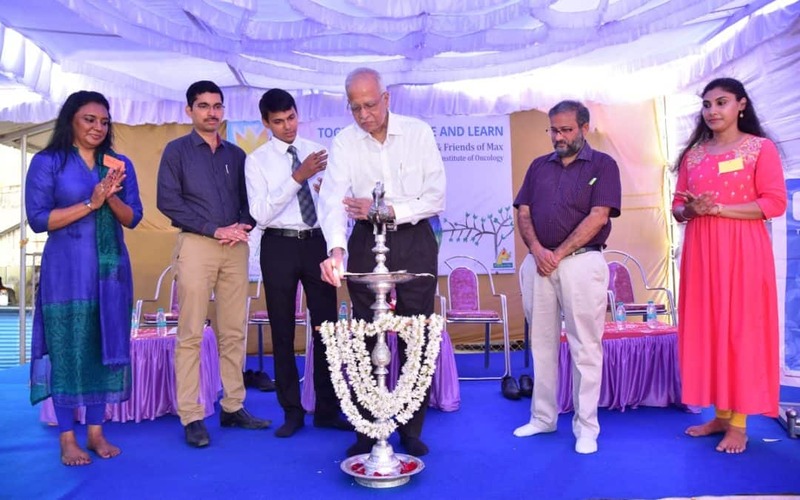 Mr Ananthakrishna, President Mangalore Institute of oncology addressed the members and the doctors followed by the lighting of the inaugural lamp. Dr Suresh Rao, the Director of MIO, Dr Beena Narayan regional head of Max foundation and Mr. Shankar of friends of Max addressed the gathering on the objectives of the program. 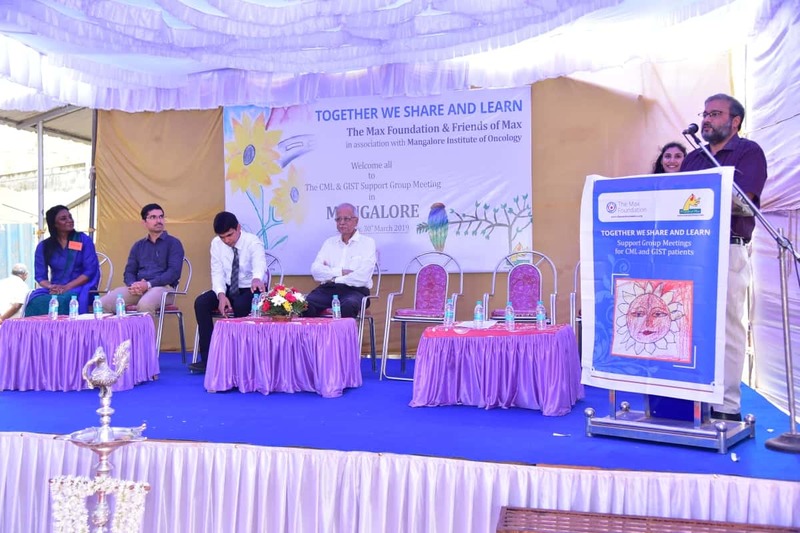 Dr krishna Prasad, Chief Medical Oncologist and Dr. Dinesh Shet, Medical Oncologist at MIO spoke about the recent advances in cancer and on post treatment follow up care and integration in to society and work. 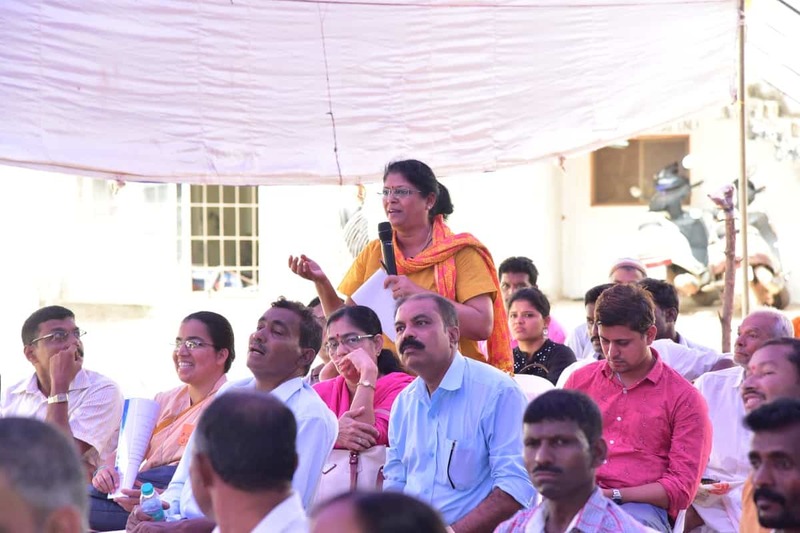 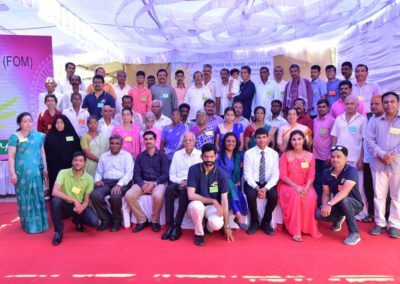 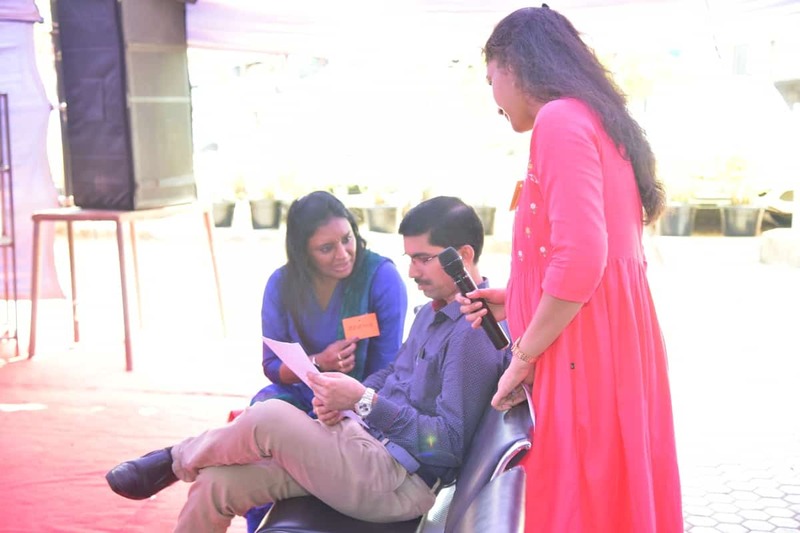 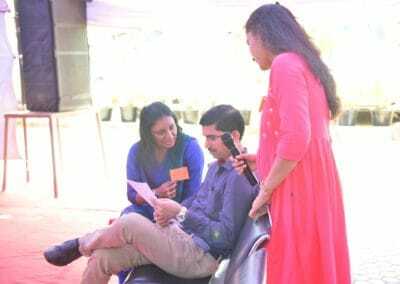 There was an interactive program between the cancer survivors and the oncologists that has rarely been conducted in Mangalore. 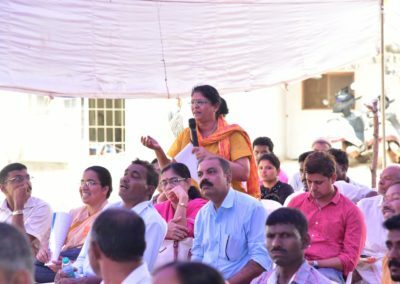 The program was attended by 87 survivors and their family members. 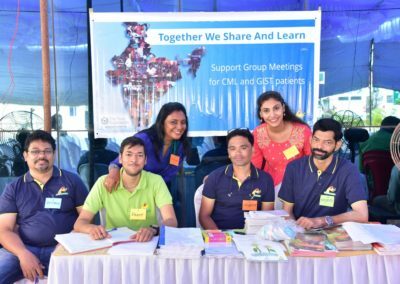 MIO is a centre with a difference and is active in the social cause of helping the cancer survivor’s integration back into the society.